Eton Grey Egg Trays - 10 x 30 Cell. 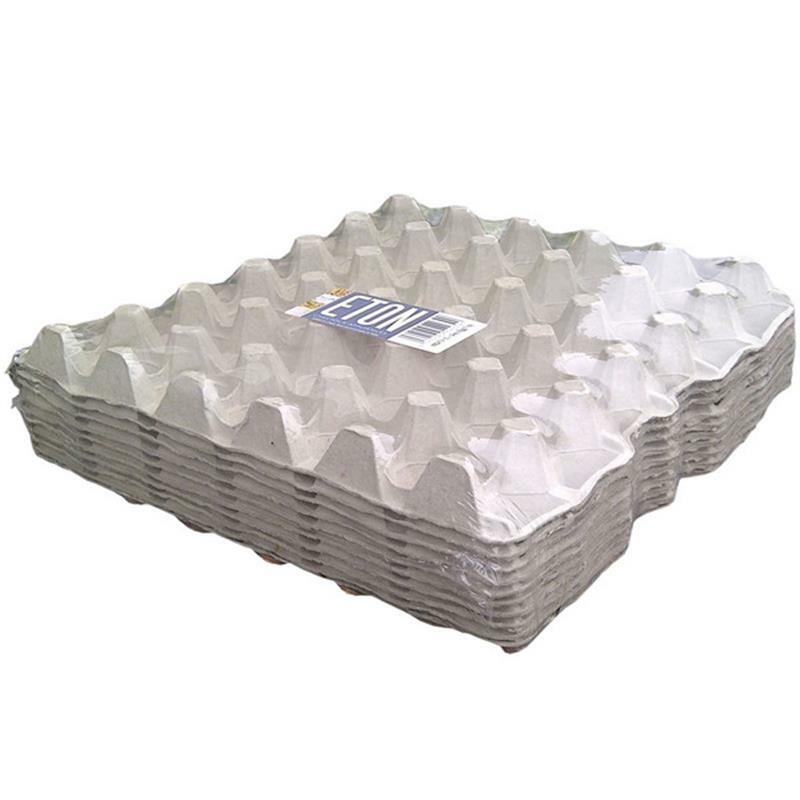 Eton grey egg trays are shrink packed and takes all sizes of chicken eggs. The trays can be stacked once filled with eggs.